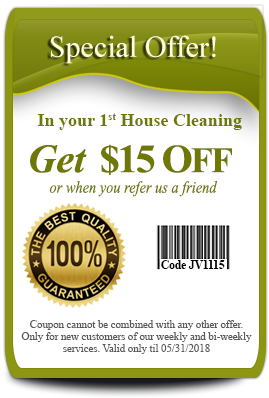 J&V Janitorial and Maintenance Services is a family owned and operated company registered in Washington DC. 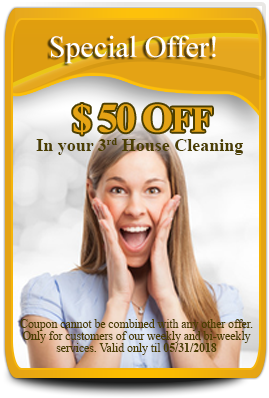 Since 2007 we have been providing services to several residential and commercial customers in the DMV area. We strive to professionally serve our customers and exceed their expectations. No matter the size of the work the J&V Team treat every single job with the same attention to detail and dedication. We do what we say we will and give our customers a peronalized service and immediate response. Is to provide the highest quality service to the full satisfaction of our customers. This is our first priority since we started this business. Our staff treat all our customers with respect, integrity and honesty. To our business: is to be recognized by our clients, employees and the industry as the leader providers. To our customers: we look foward to achieve long relationships with them. To our employees: to guarantee them safe and rewarding working environment, in which they can achieve their full potential. To our community: to grow as a business providing new solide job positions and contribute to the growth of our whole community. We are here to help, to assist, to support families, business and communities. To contribute to the growth of this area and of this great country!